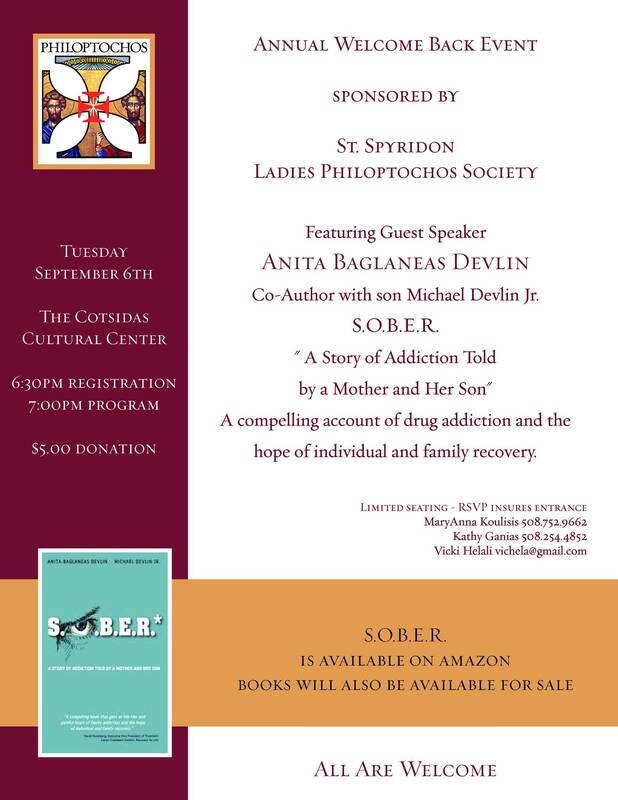 A compelling account of drug addiction and then hope of individual & family recovery. All are welcome. This event is open to all members of our Cathedral & Friends.